SO IRISH LADS aren’t the smoothest operators, but they don’t really need to be. 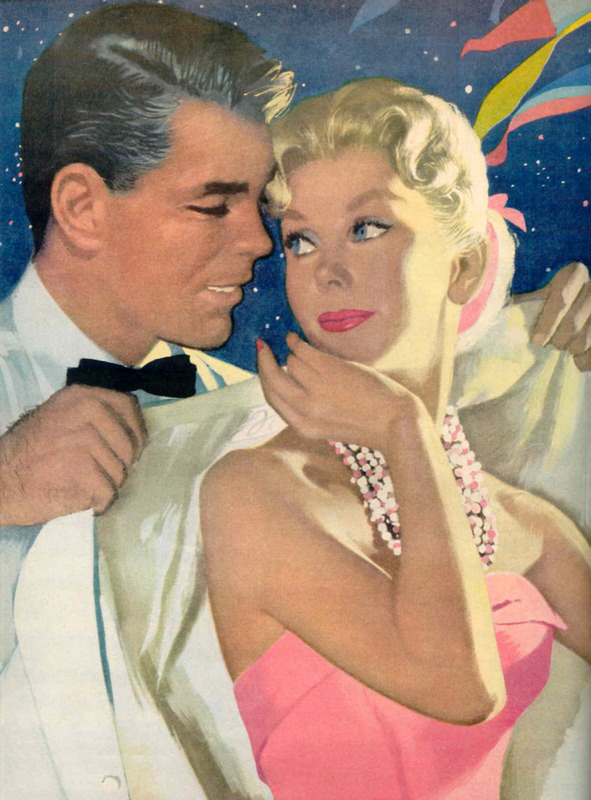 You don’t have to do much to impress us girls. In fact, any of these things will do just fine. 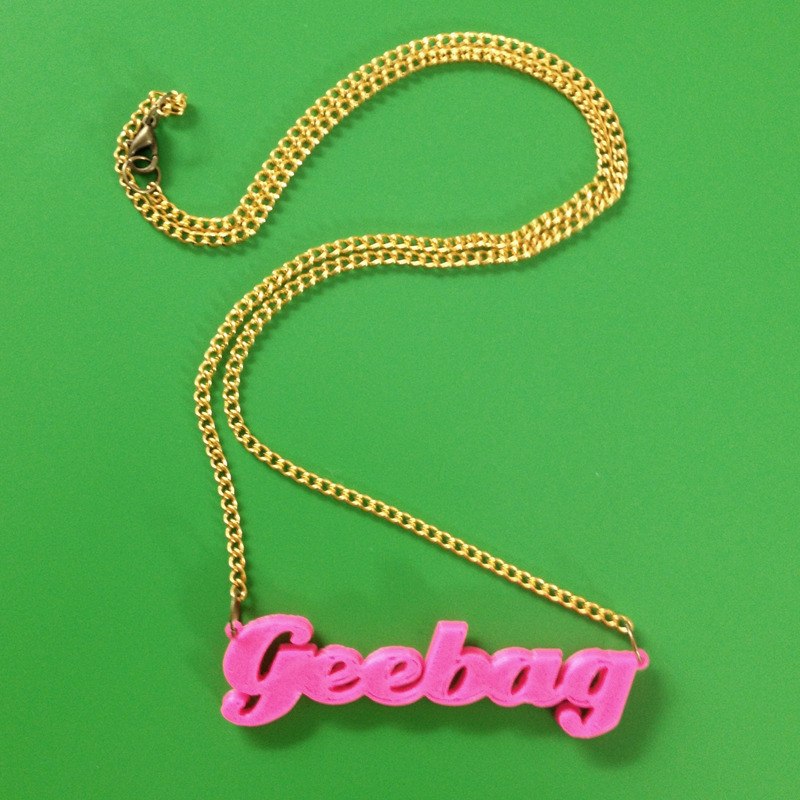 “Geebag” is not an insult, but a declaration of love. Love a bit of freckly forearm on show. Sure, if we like you we’ll laugh at your joke, it’s only polite – but the real test is to get our mates cackling along. *We cannot say with absolute certainty that Harcourt Street at 3am looks like this. They don’t have to, but it never goes unappreciated. Cheers. Hey! That’s us! We’re the mot! Irish lads love their jeans and t shirts (sure don’t we all?) but put them in a suit and something just…happens? A guy who is ready to part with a McNugget here, a chip there, when you just want a tiny something to eat = a keeper. Email “8 little things Irish lads do that girls find inexplicably attractive”. Feedback on “8 little things Irish lads do that girls find inexplicably attractive”.